PRICED TO SELL. 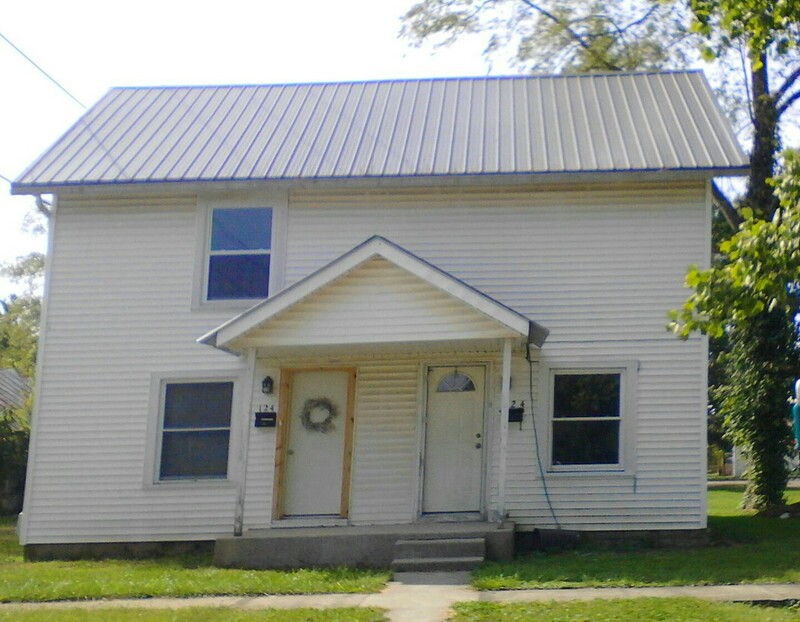 NEW Metal roof and newer windows. 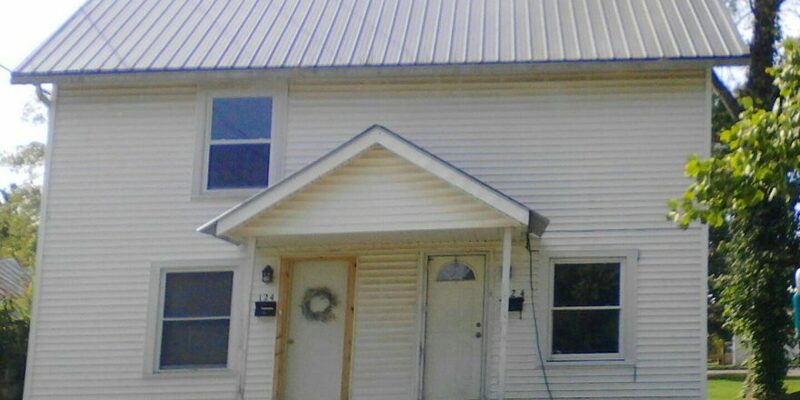 Duplex ~ 1 bedroom and 1 bath side is rented, bringing in $400 per month. You can bring the other side to life with your renovations or easily turn the entire home back to a single family residence. MOTIVATED SELLERS.